Node isn’t a program that you simply launch like Word or Photoshop: you won’t find it pinned to the taskbar or in your list of Apps. 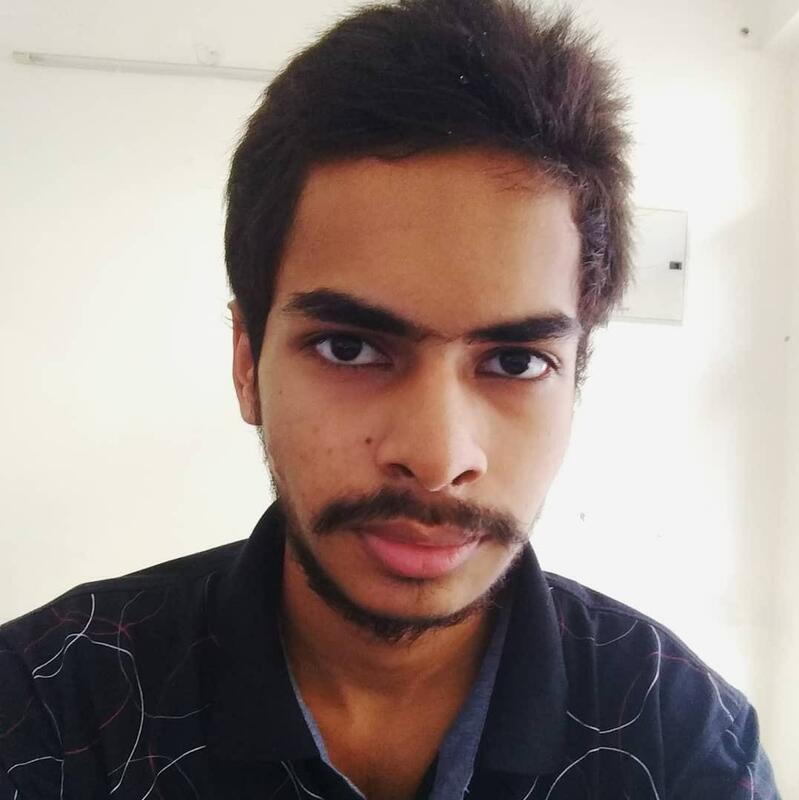 To use Node you must type command-line instructions, so you need to be comfortable with (or at least know how to start) a command-line tool like the Windows Command Prompt, PowerShell, Cygwin, or the Git shell (which is installed along with Github for Windows). 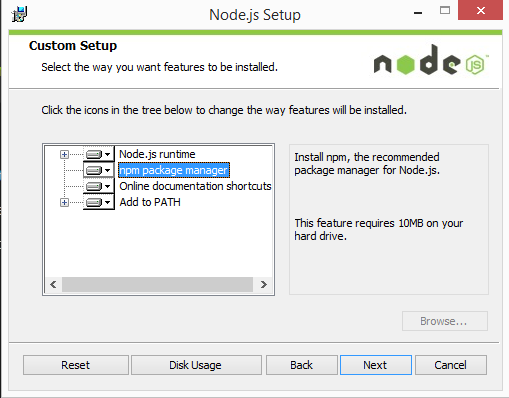 Installing Node and NPM is pretty straightforward using the installer package available from the Node.js® web site. Download the Windows installer from the Nodes.js® web site. Follow the prompts in the installer (Accept the license agreement, click the NEXT button a bunch of times and accept the default installation settings). Restart your computer. You won’t be able to run Node.js® until you restart your computer. New versions of Node and NPM come out frequently. To install the updates, just download the installer from the Nodejs.org site and run it again. The new version of Node and NPM will replace the older versions. Select Node.js, and click the Uninstall link. With Node.js and NPM installed you’ll soon be able to take advantage of the huge world of NPM modules that can help with a wide variety of tasks both on the web server and on your desktop (or laptop) machine. The NPM site lists all of the official Node packages making it easy to make the choice.